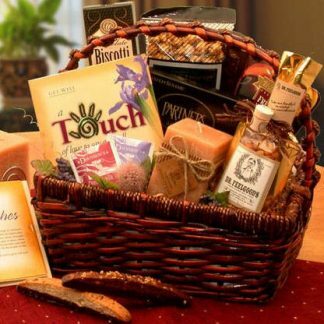 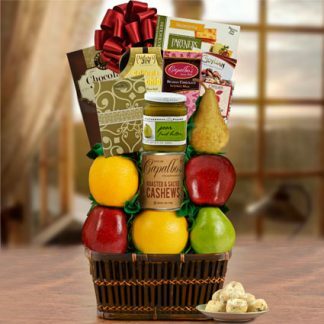 If you know a Twizzler Lover, this is a “must have” gift for get well, birthday, thank you or any occasion you can think of! This All Twizzler Bouquet comes in two sizes Medium & Large. 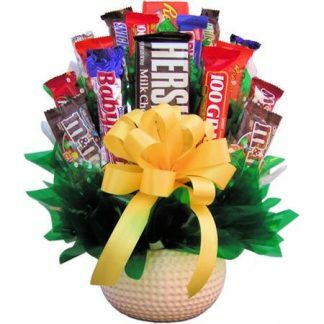 Medium contains 5 large packages of twizzlers in base and 12 fun size twizzlers fill the center. 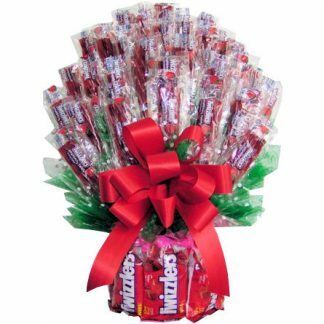 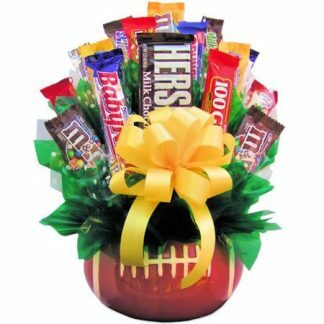 The large size (pictured above) contains eight large packages of Twizzlers that make up the base and thirty-four packages of fun size twizzlers fill this Bouquet. 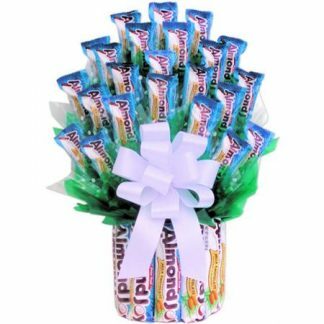 These Bouquet are finished off with a bow and wrapped in a cellophane bag.